Poppyseed oil, a new fertility treatment? 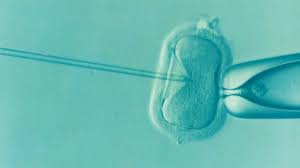 For couples struggling with infertility problems the next step in starting a family typically involves in-vitro fertilisation. However, new research suggests that there may be a less expensive procedure offering good success rates. For many decades a procedure called a hysterosalpingography (HSG) has been used to ‘flush’ a woman’s fallopian tubes with a water-based or oil-based dye. The procedure is used to examine a woman’s fallopian tubes and uterus under X-ray. This can help determine if there are blockages or other problems that may reduce fertility. One of the side effects of this technique is a higher chance of pregnancy. However, the success rate is variable and this procedure is not considered a reliable infertility treatment. Now a study recently published in The New England Journal of Medicine has shown that fallopian tube flushing with poppyseed oil (Lipiodol) significantly improves fertility. The recent study compared the fertility results of women who had either undergone a water-based or a Lipiodol HSG1. A total of 1,119 women across 27 medical centers in the Netherlands participated in this research. All women were under the age of 38 and had been actively trying to conceive for an average of eighteen months. Study participants were randomly assigned with a water or oil-based HSG. Of the women who received a poppyseed HSG, 40% fell pregnant within six months. In comparison, only 29% of women who underwent a water-based HSG successfully conceived. These findings are significant and potentially good news for infertile couples. Undertaking a Lipiodol HSG may provide a more practical and affordable alternative to IVF treatments. How Does Poppyseed Oil Improve Pregnancy Rates? The findings of Dreyer and colleagues confirm earlier research published in 2015 that explored the effects of oil-based HSG procedures2. However, why poppyseed is so effective is yet to be understood. More research is necessary to determine the advantages of oil-based HSG over water-based HSG and why this can enhance female fertility. What Does This Research Mean For Couples Trying To Conceive? 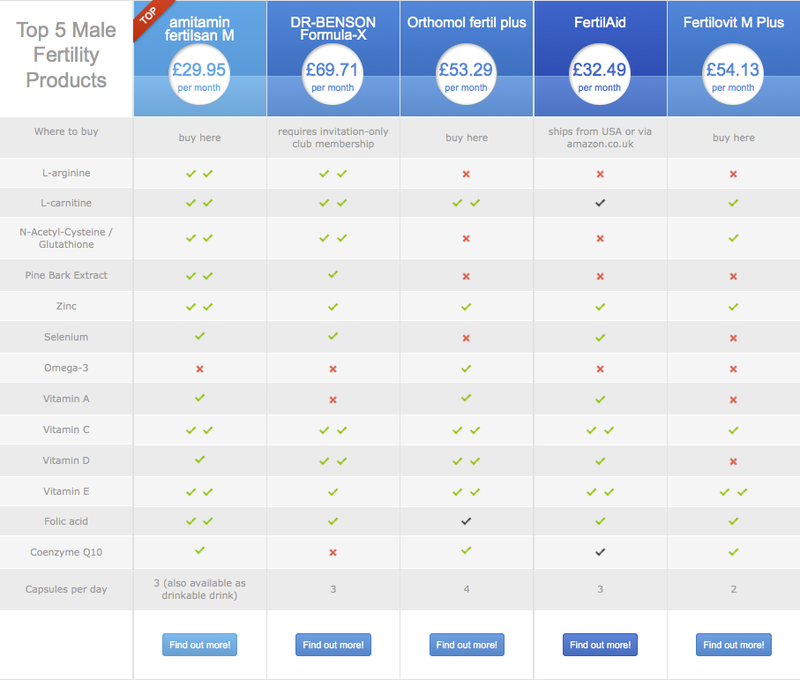 IVF treatments are expensive and are not guaranteed to ensure a healthy pregnancy and baby. Poppyseed oil fallopian tube flush has been shown to be more effective compared with a water-based HSG procedure. For couples trying to conceive, a poppyseed oil fallopian tube flush may offer a more affordable and easier option. No doubt the recent research has paved the way for more studies into this area of fertility treatment. We will continue to follow the progress of fallopian tube flushing techniques and their potential benefits for female fertility.